Android 4.4 KitKat has now rolled out to LTE variants of Nexus 7. 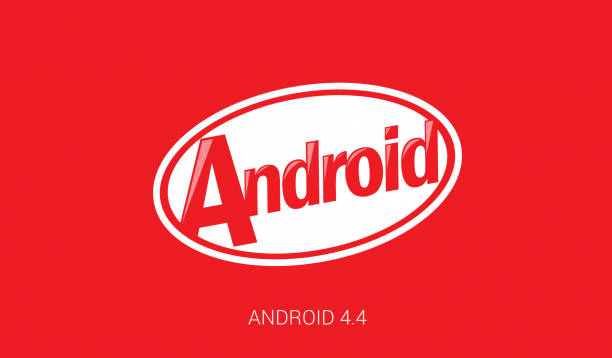 However, seems like we would have to wait a little longer to get the chocolaty Android 4.4 officially. 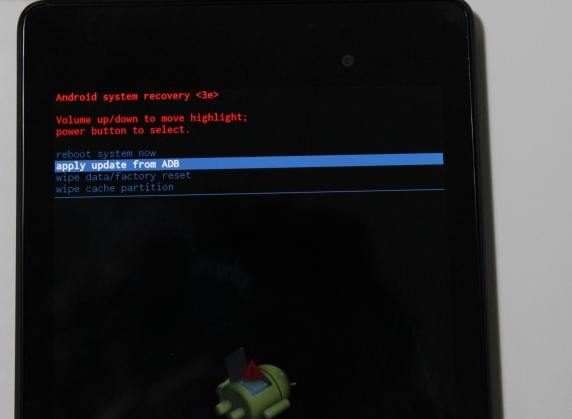 Luckily for us, we don’t need to wait for the official Android 4.4 update; here is how to manually update Nexus 7 to the latest version of Android 4.4 KitKat. Nexus 7 LTE drivers should have been installed. You should have access to a Windows PC/Linux/Mac and a microUSB cord. Your Nexus device should be running on the latest variant of stock Android 4.3. You also must have latest version of the Android SDK. Ensure your Nexus device is also fully charged. Optional but recommended: create a backup of your data before you begin. Note: this method will not affect any data, and you shouldn’t lose any of your app data or settings. But be on guard! Also, this method is only for LTE variants of the Nexus devices. Do not try it on other Android devices. Go to Settings > About Phone > Click on build number seven times until you get the message You are now a developer. Go back to Settings and scroll down to find the Developer Options settings. Tap and enable USB debugging. Now connect your tablet to your PC and a warning should pop up will appear. Click Always connect to computer and accept. Disconnect the USB cable from the computer and turn off your device. On your computer unzip the Android SDK – already installed. Rename the downloaded Android 4.4 update and rename it to something easy say, Android KitKat. Move the renamed file to the Android SDK in the folder titled Platform tools. Power your Nexus back by holding Power and Volume Down buttons simultaneously. You will now be in the fastboot mode. Scroll up using the volume up button and use the Power button to select Recovery mode. It will show you Google logo and you’ll be greeted by an Android bot and no command written message. Connect to your PC using the USB. Now hold the power button and then quickly hold the Volume Up button while still holding the power key. Go down to apply update from ADB and use the power button to accept. Back to PC – open the folder containing the Android SDK and open the platform tools. On Windows Vista/7/8, hold shift and then right click on any empty space. Click Open command window here; if you’re using Linux/OSX/Windows XP, open a command prompt and then navigate to platform-tools. Your Nexus 7 LTE will now install the update itself. When you see the counter hit 100% and you can boot up your device. Root is lost now using this update. But, your Nexus device has got the new KitKaty flavor!